CNCT Life – Life. Connected. 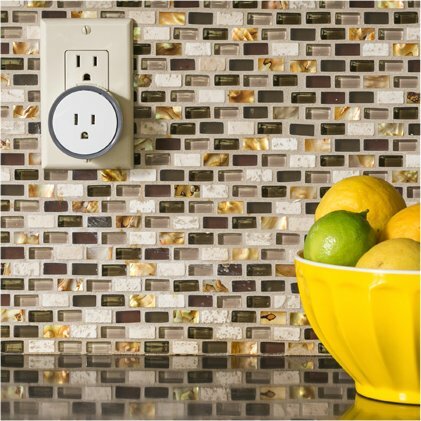 If you can plug a device into a wall socket, you can plug it into intelliPLUG and you can control it with your smartphone! 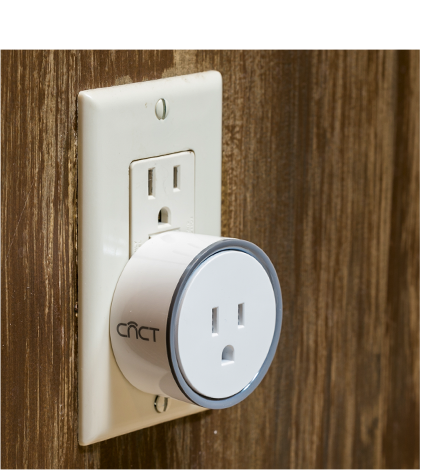 Amazon Alexa integration, certified by cULus, FCC/IC, a safe IOT product, automatic new feature upgrades. 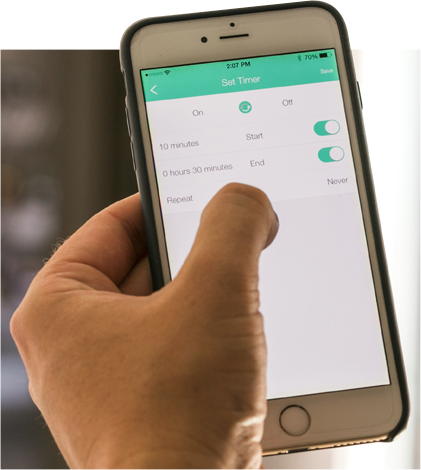 Download the app, plug in the intelliPLUG, and go from zero to smart-home in less than 60 seconds! 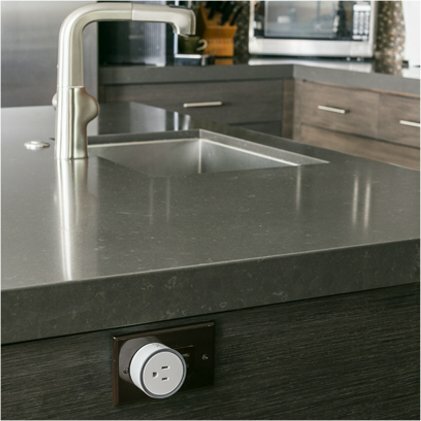 intelliPLUG is the most competitively priced smart plug on the market. 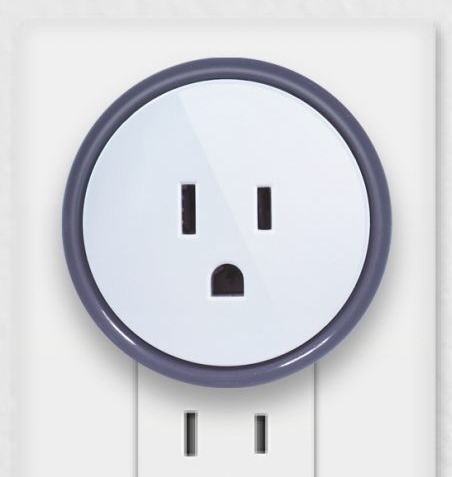 Turn your home into a smart-house haven! 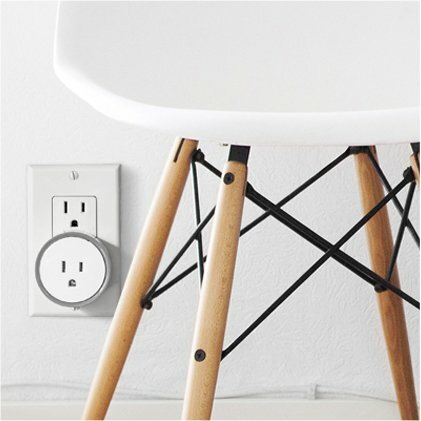 intelliPLUG is a smart plug that lets you control your electronic devices from anywhere in the world via your smartphone or tablet.